This is another unique slim design smartphone from Samsung but with some mid range specs which are the battery capacity and the camera pixels. Though it's still ok cos it came with 2GB of RAM and 16GB inner memory with a 5inche screen display. 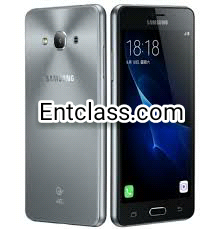 The specs of Samsung Galaxy J3 Pro is not that bad. 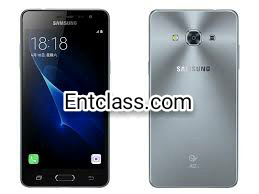 You can check below for the full specifications of this smartphone. You still use Socialme? Socialme is now data capped. I advice you to stop using it for now. Like i said, stop using it for now.